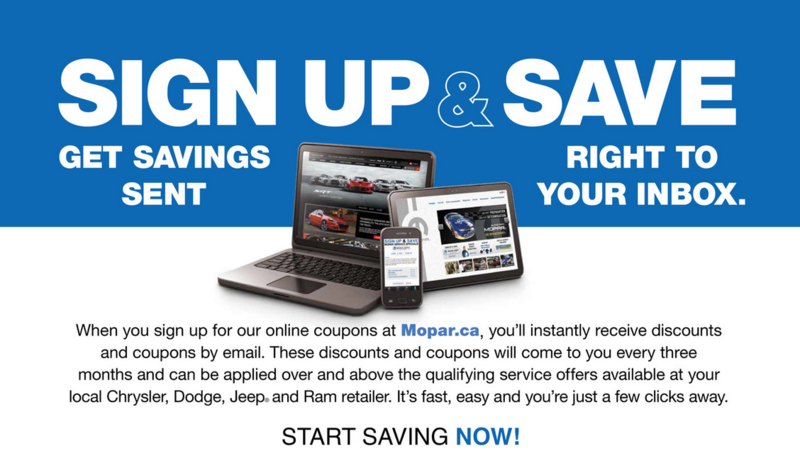 At Davis Dodge Fort Macleod, we are proud to offer the best possible service before and after a sale! That's why we're pleased to offer the following Service Department promotions for you to take advantage of. 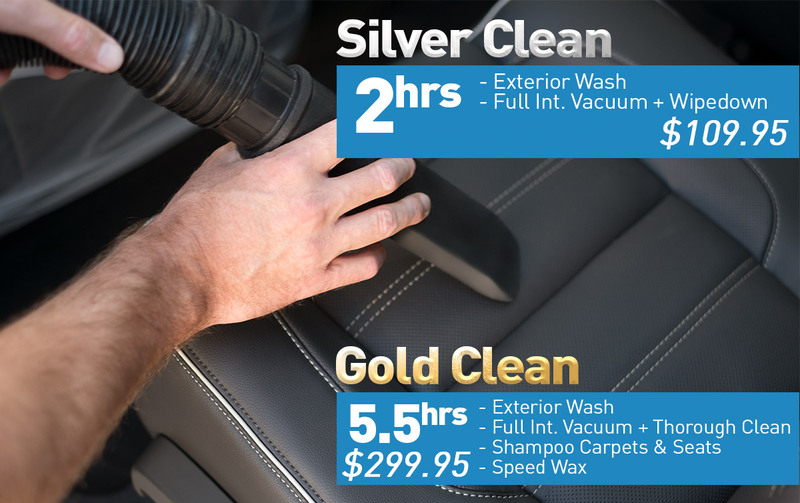 Whether you are looking for body/collision work or vehicle maintenance in Southern Alberta, Davis Dodge is your source for the best automotive service in the Fort Macleod area.